A couple have been warned by a High Court Judge they face being imprisoned if they do not vacate a house, currently in receivership, within two weeks. Mr Justice Senan Allen gave the warning to Martina Harty and Dermot Calvert who, the court heard, failed to comply with an order requiring them to leave the semi-detached house located at Mossgrove Avenue, Caherdavin Heights, Limerick. 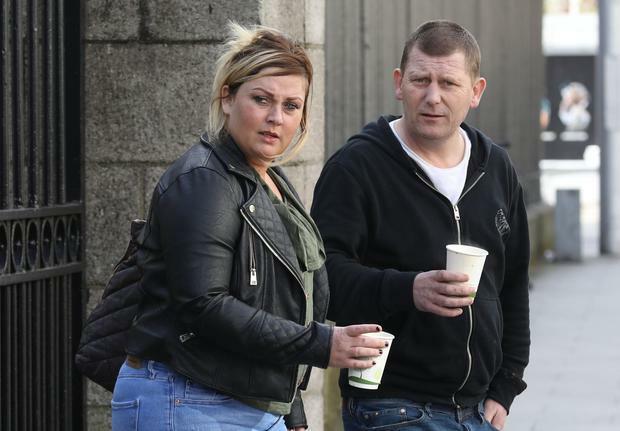 The couple, who agreed to leave the house, were brought before the court by several members of the gardai on foot of a motion seeking their committal to prison for being in contempt of an order made in April 2018 requiring them to leave. Gearoid Costelloe, who was appointed receiver by IBRC over the house, and over more than 25 other properties owned by Richard Dineen in 2009, brought proceedings arising out of an alleged failure to repay loans taken out by Anglo Irish Bank. On Tuesday Andrew Fitzpatrick SC, for the receiver, said in late November 2017 locks on the property were changed and the house was occupied by persons who had no entitlement to be there. Counsel said shortly afterwards Ms Harty was found to be living there, without the receiver's consent. The court also heard that Mr Calvert had been in occupation at the premises and that gardai were investigating reports of ongoing anti-social behaviour at the property. The house was not vacated despite the occupants being given a number of deadlines in which to comply. Ms Harty told the court that she had a lease with and paid rent to the owner of the property, Mr Dineen and said they were "unaware" of the orders previously made by the Court in respect of the house. Mr Justice Allen warned them of the "serious consequences" if they did not leave the house within the two weeks.